Step 3. Take all of your credit cards out of your wallet. Lay them on the table. And put the Hot Flash Financial sticker on each one. (Order yours today…….) Or use a rubber band or a label that you paste on to each card. Every time you start to reach in your wallet to use the credit card, let the Hot Flash Financial sticker remind you to ask yourself some questions. Do you really need to buy this thing, service, etc.? Can you put it down or put it off for 2 days and think about whether or not it is a great idea to add this amount of money to your credit card balance. Can you pay in cash rather than charge? In short, let Hot Flash Financial, and its sticker help you get more rational about your spending, and your credit card balances. Step 4. Next, pick one of your credit cards to pay off first. That will be your “target card.” You will pay off the total balance on that card, then pick the next one to target. Hot Flash Financial recommends that you target the credit card with the HIGHEST INTEREST RATE. if you want a real emotional boost and feel you will need to get an “easy win” very early in this tough challenge, pick the one with the lowest balance due. Remember, this is the first step along your path to pay down, if not pay off all of your credit card balances. So you can be less stressed and more secure. Once you decide which card you will target, do not use that target credit card again. You want to come as close as as possible to freezing that total balance due, So cut it up or put it away, deep in a file drawer maybe next to your credit card statement. Now pick a date in the future when you will have it paid off. Be kind to yourself and realistic about the timing. 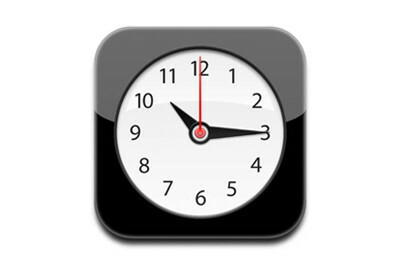 Consult a computer calculator (see our Tools Nav Button) to get an idea of the amount of time you might need.